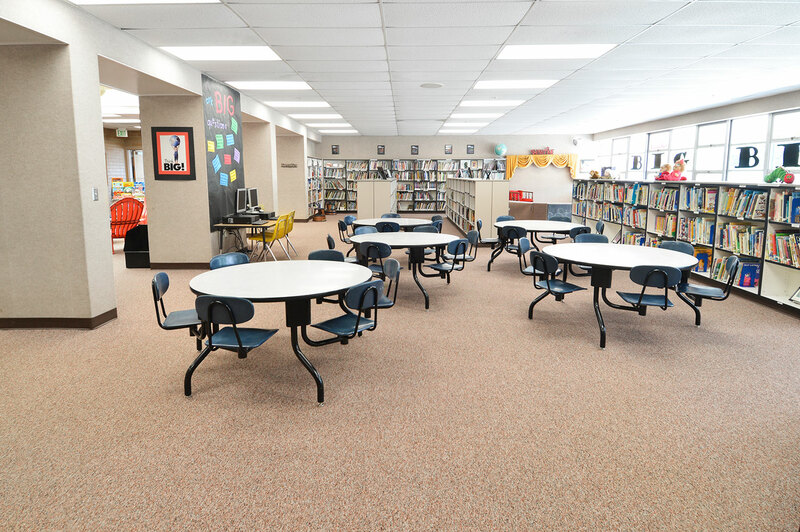 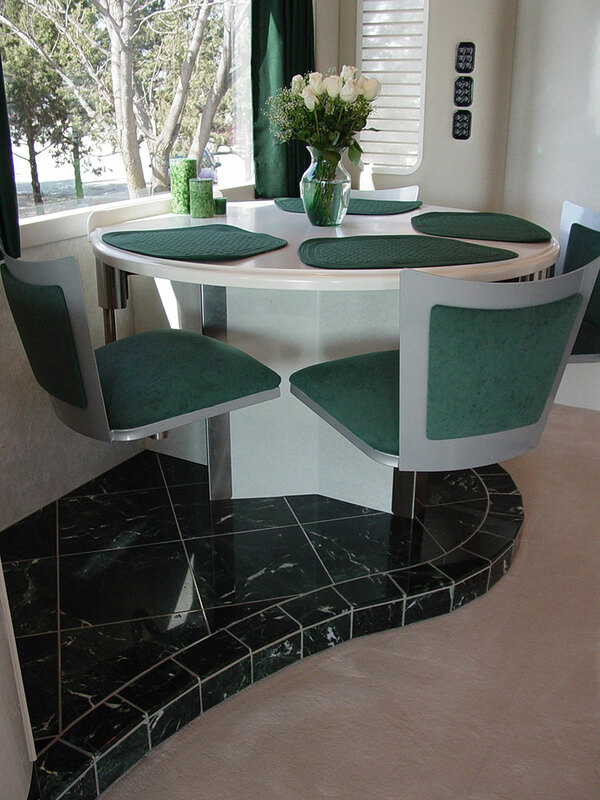 Our photos include applications for kitchen snack bars, desks, tables, outdoor seating, recreational seating, school seating and commercial seating. 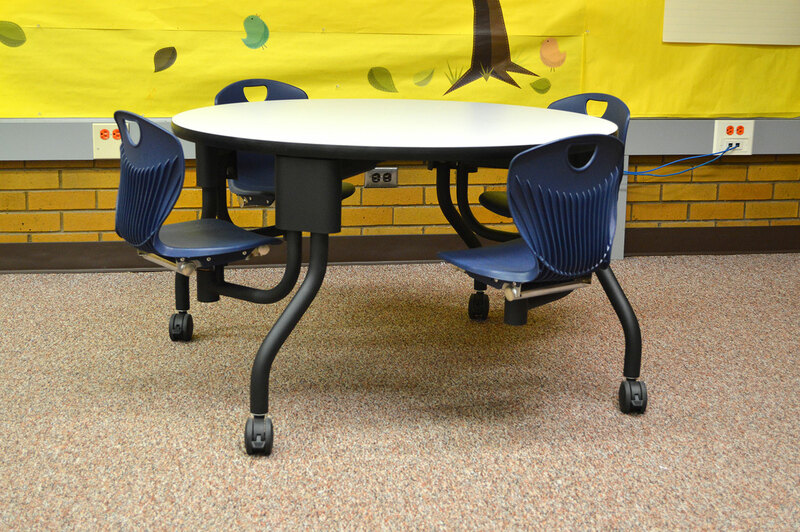 Discover the quality and functions of suspended seating. 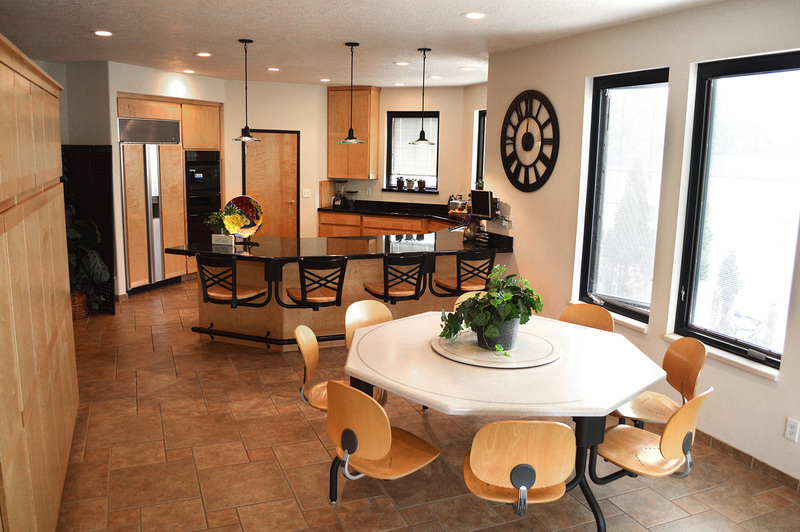 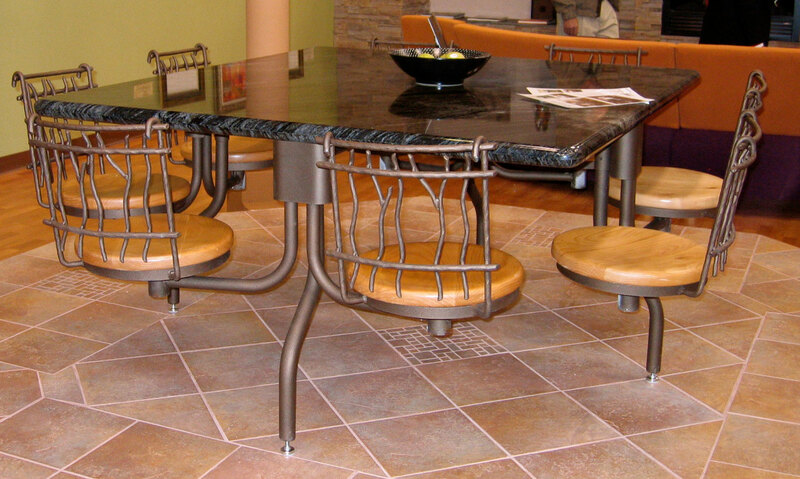 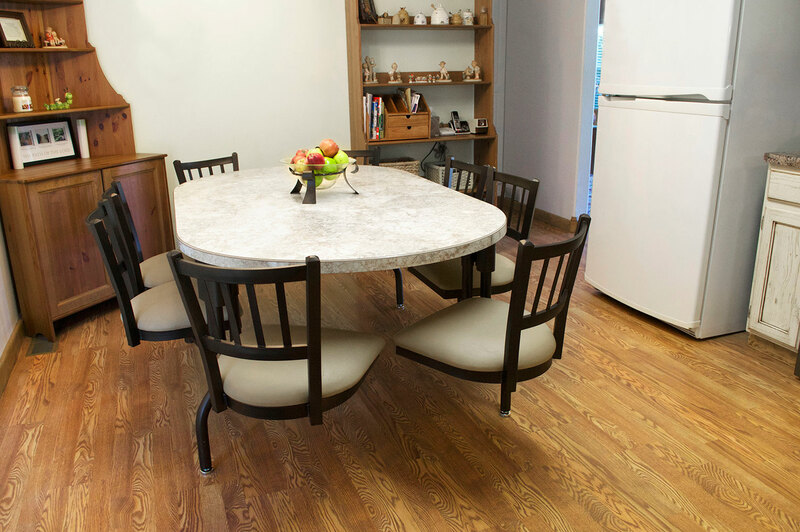 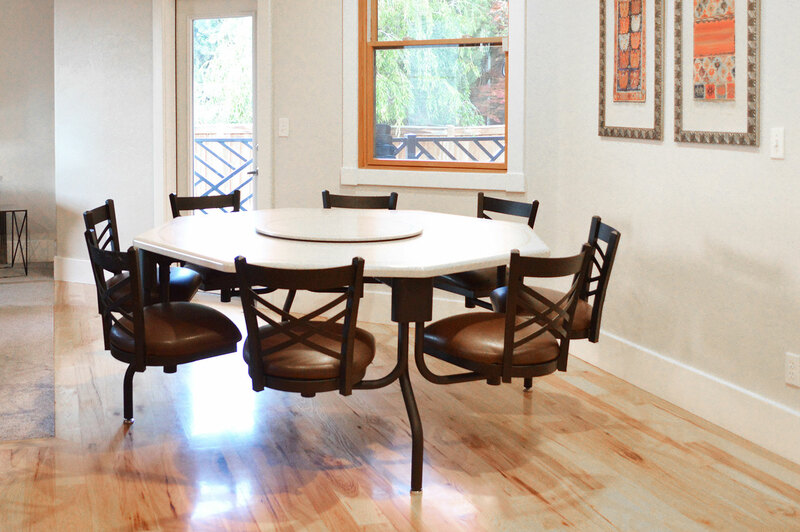 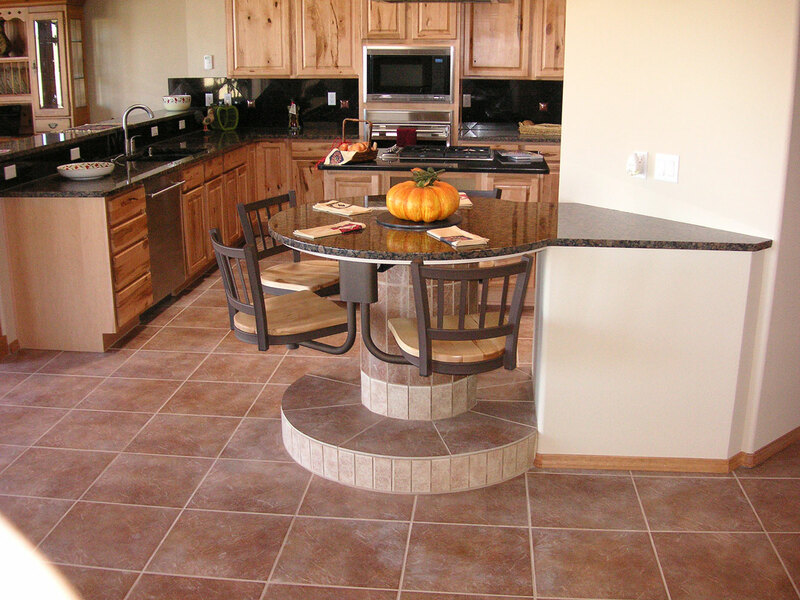 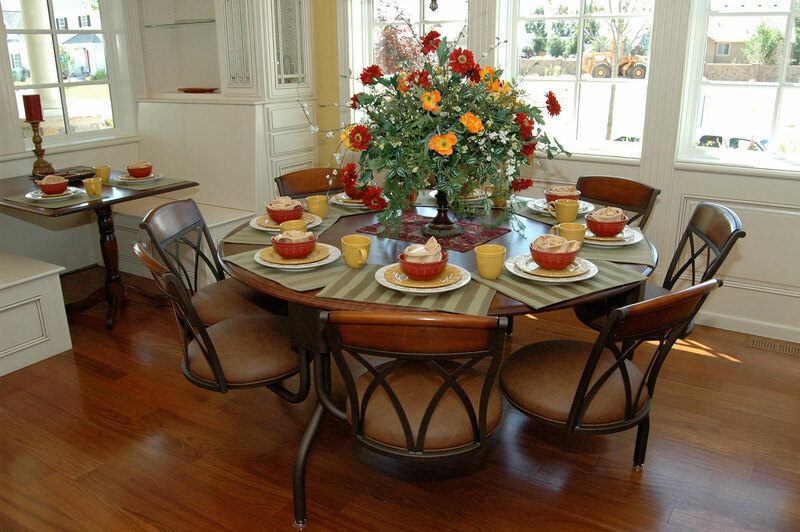 Begin the process of selecting suspended seating for your home.